There’s no shortage of elegant pastry boutiques in Paris. It is the patisserie—or pastry shop—capital of the world, after all! The city of light boasts hundreds of gorgeous displays that vie for visitors’ attention—and the contents of our purses—as we make our way around this chic, sweet-toothed metropolis. While there are literally hundreds of pastry shops worth enjoying in Paris, from the cute and cheeky to the magnificent and grandiose, few have the history and status of Ladurée. With its jaw-droppingly gorgeous shopfront, opulent European interior, and flavorful macarons that rightfully draw visitors from around the world, only those with serious willpower will be able to walk past it without sampling something! For the majority of us—myself included—who can’t resist its allure, Ladurée will have you pushing open the door and stepping into that confectionary cloud of sweetness before you even know what’s happening. The French word for “the duration,” Ladurée has become a Parisian institution since opening its doors as a bakery in 1862—which is saying something in a city full of century-old shops and restaurants! I feel like the name, a tribute to the founder, also offers a testament to the timelessness of these breathtaking, delicious treats. 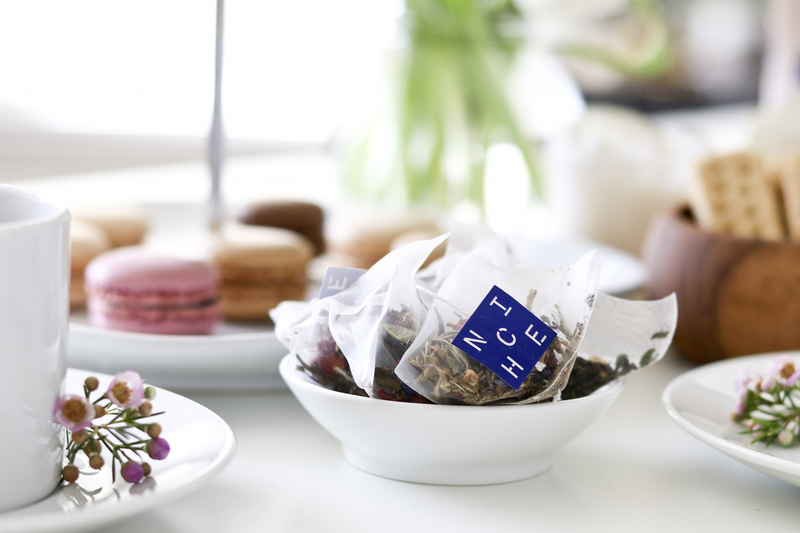 They truly bring lucky visitors a taste to remember for “the duration” of their lives. After a devastating fire in 1871, the owner seized the opportunity to reinvent the storefront as a luxurious patisserie. No expense was spared during the refurbishment—even celebrated French painter Jules Chéret was commissioned to update the spectacular interior. True to his reputation, Chéret transformed the remains of the humble bakery into the stunningly lavish destination café that it is today. Ladurée embodies a magnificence that has far outlasted the Belle Époque—the beautiful era of peace, optimism, and artistic creation in France—during which it was born. The fact that Ladurée outlasted not only a fire, but also the harshness of two world wars, is a huge testament to the quality of its confections and gloriously decadent dining space. Despite many changes to the foundations of Paris, Ladurée remains the pastry boutique of choice for Parisians and visitors alike. The reputations of Parisian pastry shops can be made or broken based on the quality of their macarons. These circular little meringues usually have a buttercream or ganache filling, and are presented in delicate, pastel colors reminiscent of the opulent rococo era. As the patisserie of the Parisian elites, Ladurée offers some of the finest macarons anywhere in the world. When you walk into Ladurée’s shop, you’ll immediately notice these gorgeous treats filling the display cases. The pastry shop bakes a mouth-watering variety of flavors, including pistachio, chocolate, vanilla, coffee, mint chocolate, citron, and raspberry. 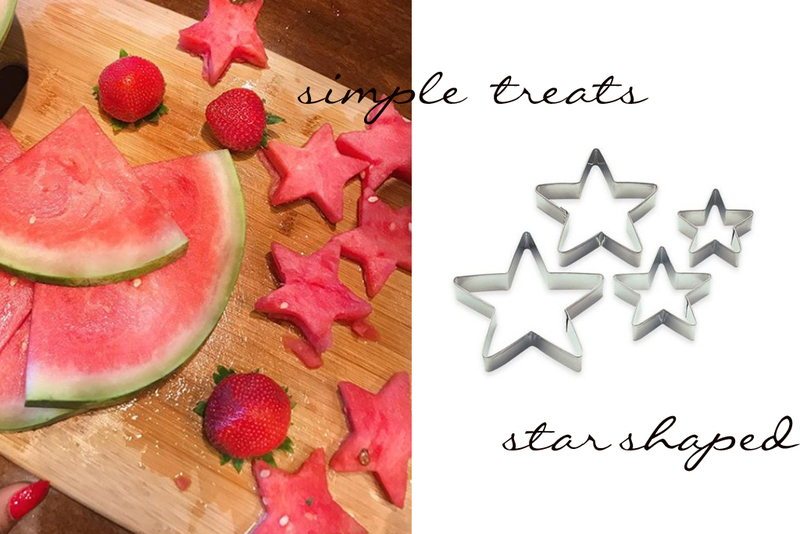 Plus, all of this deliciousness comes packaged in an adorable pink, polka-dot gift box. You’re also likely to spot a huge array of other incredible delicacies—from mille-feuille to éclairs. 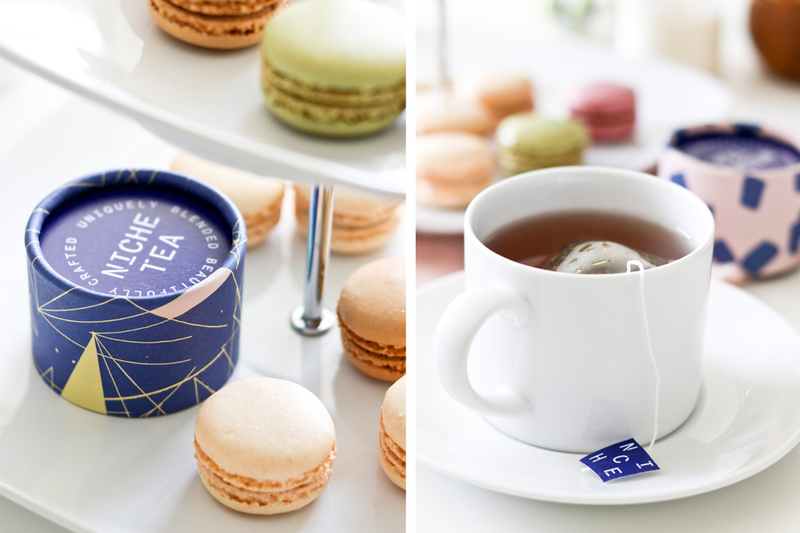 Like the macarons, all of these scrumptious treats are available in elegantly decorated gift boxes, perfect to take home for a dinner party, gift to a friend or lover, or keep to indulge in alone. To be honest, as much as I love gifting, I usually can’t make it a single night without breaking into to my delectable box of Ladurée macarons! Ladurée is such a special experience that the company eventually realized that it simply wasn’t fair to limit their pastries to Paris. 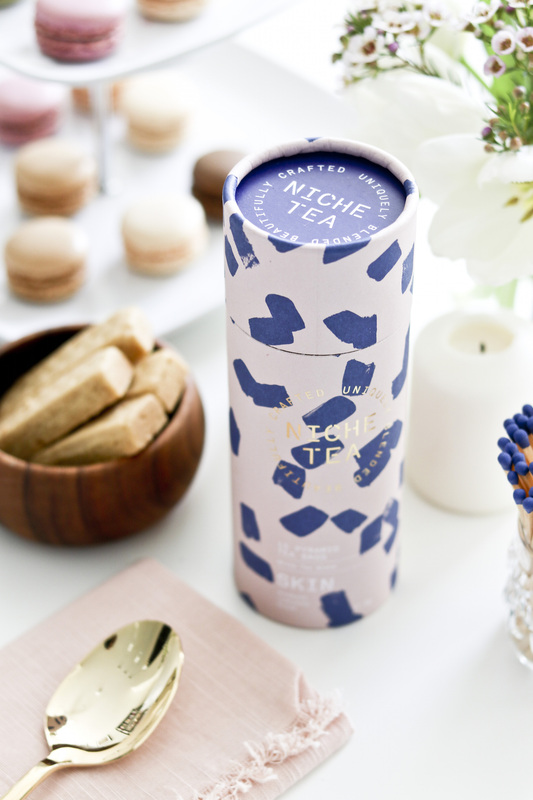 That’s why this delicious brand now offers boutiques all over the world, bringing Parisian pastry expertise and design to a global audience. In London, there are four Ladurée boutiques, each with a wonderfully unique design. Across the pond, in New York, there’s a pretty courtyard café in SoHo and a beautifully appointed counter and seating area in Madison—both hugely popular with locals and tourists! Each Ladurée boutique is different, while still remaining true to its Parisian roots with interiors designed by renowned experts in visual marketing. The Ladurée reputation is so profound that its brand crosses language, cultures, and distances to bring madeleines and macarons to confectionery connoisseurs around the world. From the Middle East and Asia to Canada and South America, it seems there isn’t one corner of the globe that isn’t lucky enough to be touched by the exquisite flavor of this one-of-a-kind pastry shop. Ladurée truly offers the full package—history, elegance, and tasty decadence. For the flavor, view, and amazing experience, take my advice and find your nearest Ladurée store today. I promise you won’t regret it! 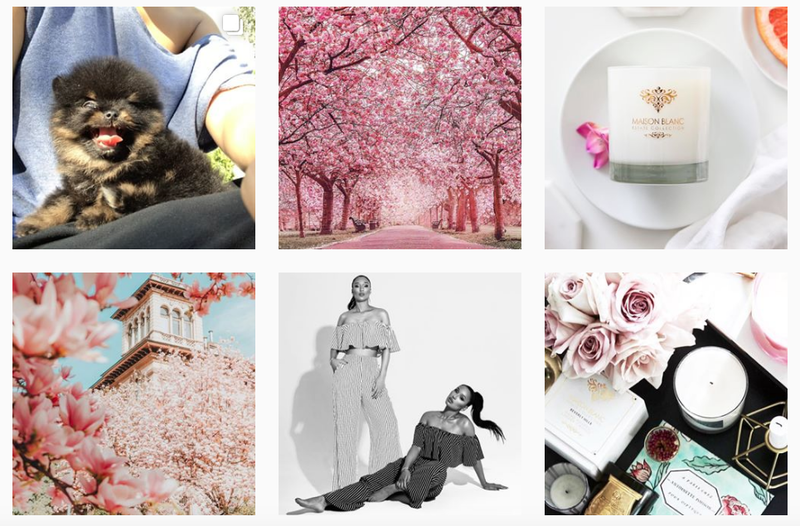 As a busy blogger and business leader, Instagram has become a fun, essential platform for me to stay connected to my growing community. As much as I love creating a tablescape, there’s absolutely nothing as thrilling as receiving all of your wonderful suggestions, compliments, and comments on my designs! Staying on top of all that content and making sure that I post high-quality material can be tricky, though. I know that my followers deserve the best, and I always strive to deliver timely, consistent content. That’s why I’ve started using some social media tools to make it easier for me to post regularly, upload high-quality content, and respond to your fabulous ideas as quickly as possible. 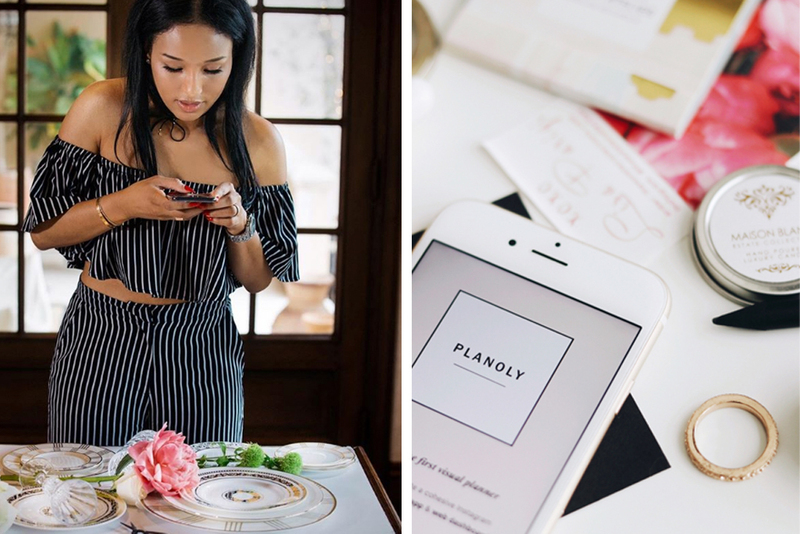 When it comes to my design-focused lifestyle posts, I can always rely on the beauty and simplicity of Planoly for managing my Instagram account! I’ve put together a quick overview of this useful app to highlight some of its key features that I use on the regular. One of the reasons I really love Planoly is that, when scheduling out posts to publish, I can easily visualize how all of my Instagram posts will look together. As a design and travel addict, I care about how each individual image will appear on your screens, but also how all of my posts look next to one another. I like to think of my Instagram posts as both individual portraits and significant parts of the larger gallery that is my Instagram page. With Planoly, I can literally drag the different scheduled images around on my screen so that each piece complements the ones beside it. It even allows me to see all of the different images from my Instagram history together, ensuring that every piece is aesthetically delightful and on point. Planoly makes it easy for me to stay connected with my Dream.Design.Discover community without having to continuously check back on old posts to view comments. I now get all my comments in one centralized “inbox” that I can access from my desktop or smartphone, which makes it easy to keep a conversation going and be as responsive as possible to my followers! This commenting feature even lets me star specific discussions so that I can easily find them later. If someone recommends a fabulous designer swimsuit in December, I can quickly find it again in June without scrolling for ages. Best of all, Planoly catches typos, offering an extra level of screening to catch any embarrassing mistakes. Planoly does a great job simplifying the stats we want to know and making them easily digestible. From “most liked” and “most commented” to “likes received,” Planoly summarizes user data using the standard social media lingo that we’re already accustomed to. These simple stats help me better understand which posts my community members absolutely love, which ones make them want to engage with me, and which ones weren’t a big hit. Perfect information for planning future posts! Of course, I can also curate and repost other users’ content that I absolutely love! Another bonus? 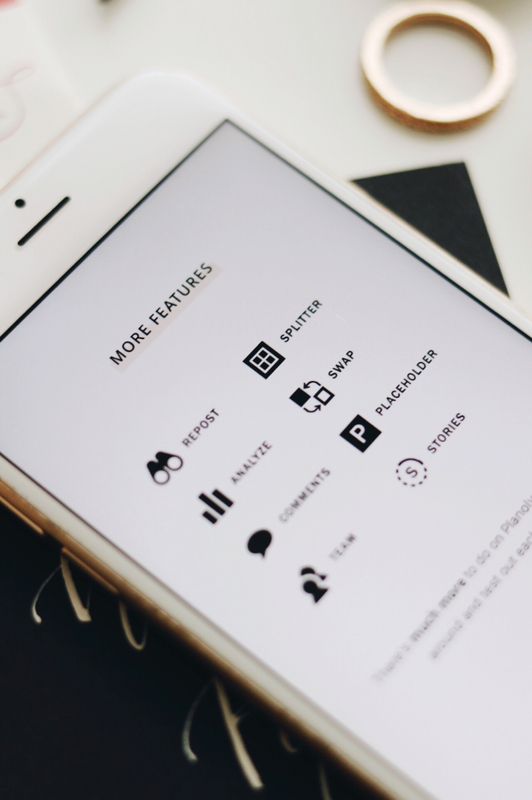 Planoly is one of the least expensive Instagram management tools available. Planoly makes it easy for everyone to make their Instagram accounts shine—even those users who aren’t that tech-savvy! 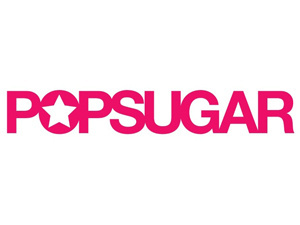 Try it out free for 15 days (free trial) and let me know what you think. If you’re like me, you don’t need a special occasion to put flame to your favorite luxury candles. 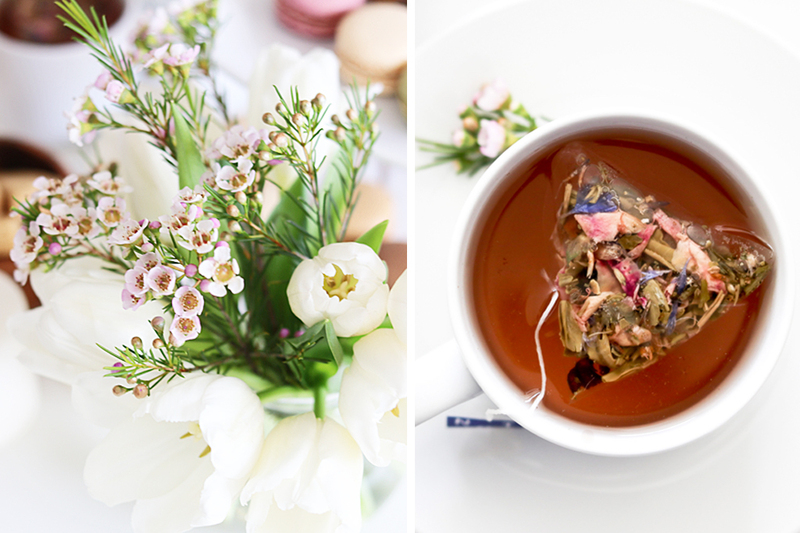 Any time is a perfect time to surround yourself with such luscious fragrances! As a travel, fragrance, and beauty enthusiast, I wanted to go beyond just providing amazing scents when creating my own candle line, The Estate Collection. 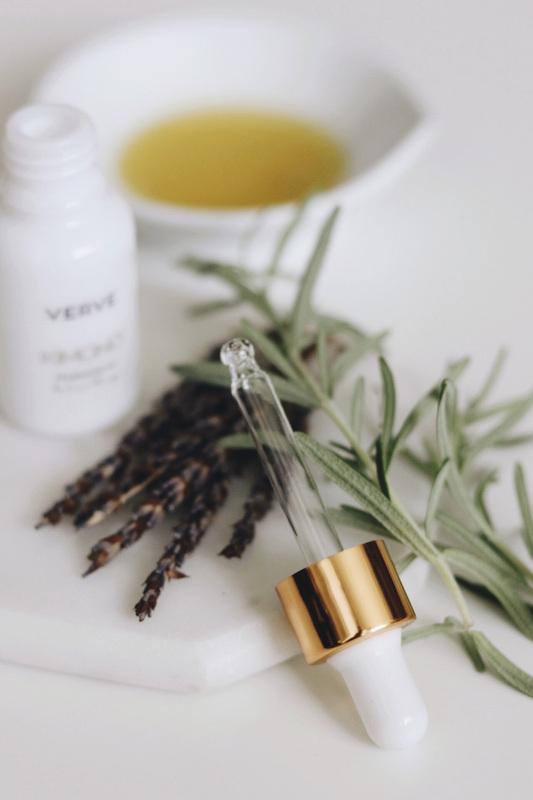 I love a beautiful and evocative aroma just as much as the next girl but, as a practitioner of aromatherapy, I also wanted to make one-of-a-kind fragrances that were beneficial to one’s overall health. Not sure which aromatherapy candle you need in your life? Learn more about the benefits of The Estate Collection luxury candles in this brief overview of some of their aromatherapy applications. As a transplant to L.A., I’ve learned first-hand that many of its residents are focused on tending to their health and seeing this have a transformative effect on both one’s body and mind. This lifestyle comes down to caring for your overall wellness and implementing healthy behaviors that make you more beautiful from the inside out. Inspired by the health focus of this city, my Beverly Hills candle offers a scent that helps each fragrance enthusiast look their best while attending to their bodies naturally. Key notes of grapefruit inspire healthy weight loss through decreased sugar cravings, less water retention, and whole-body cleansing, while passion fruit provides a serious boost to skin health with its anti-aging, sun protection, rejuvenating, and hydrating properties. Beverly Hills makes feeling your best a breeze. Light this candle as you prepare for the day and experience your best intentions come forward, helping you feel gorgeous, inside and out. As a creative spirit, I know that coming up with original, charming ideas can take a lot of hard work and inspiration. We all have moments when, for whatever reason, we just can’t get motivated—no matter how beautiful the weather is outside or how uplifting the music on the radio! That’s why I worked hard to package the muse that is Central Park in my Manhattan candle. 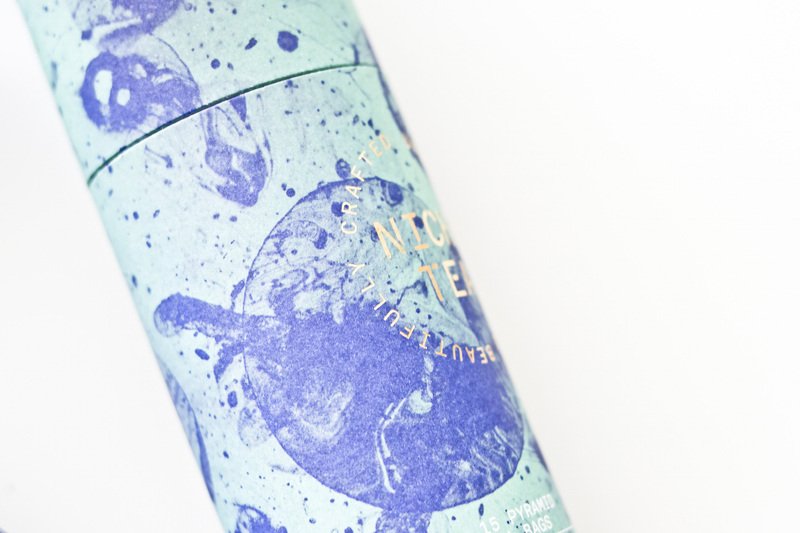 Inhaling this candle is like taking a trip to one of my favorite cities on earth without any worry about time or travel fees—a flawless cure for even the worst case of writer’s block. Drawing upon the alluring fragrances of Central Park in spring, this candle will inspire your creativity to help your brilliance shine. 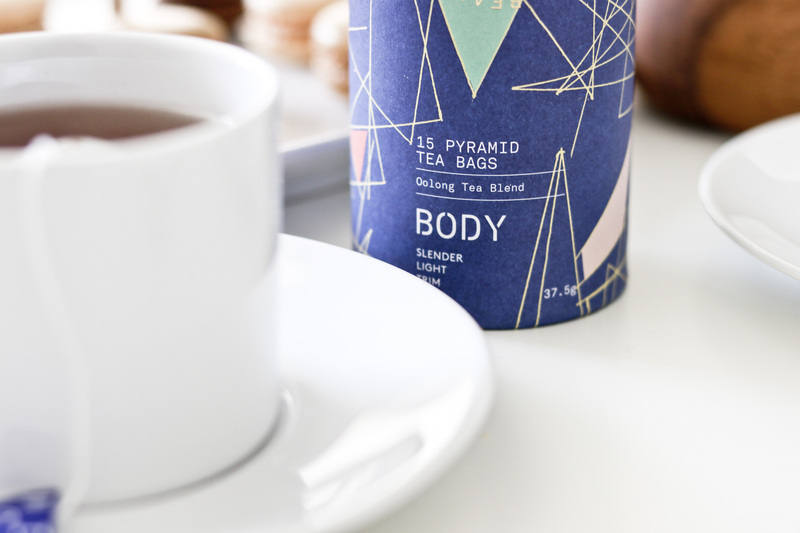 With spiritually-uplifting and concentration-promoting lemon and bergamot, this candle is the perfect complement to a cup of black tea or coffee. 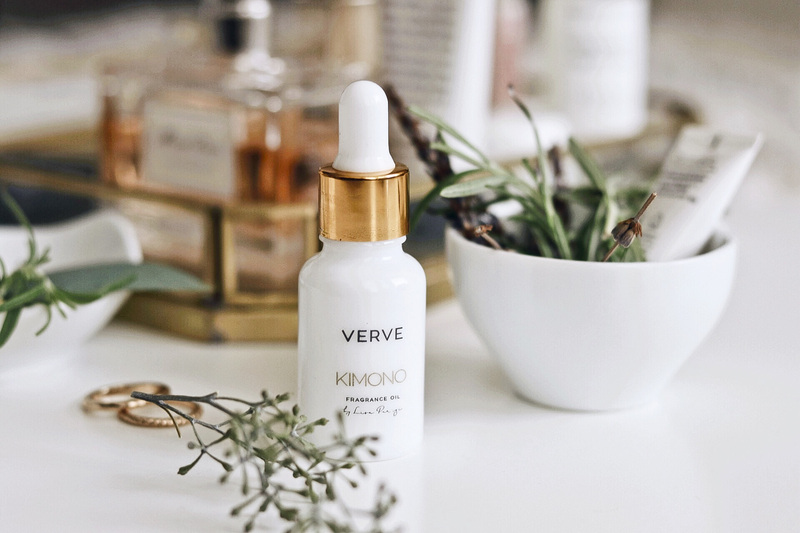 Each of these fragrances are said to promote natural wakefulness even in the early morning hours or late at night—perfect for whenever inspiration strikes! Plus, bergamot helps support overall physical health, making it easier for you to get back to work after a fantastic night spent on the town doing “research.” Manhattan is an ideal aroma for New York natives and would-be tourists alike. It used to be that whenever someone was feeling under the weather, doctors would prescribe a prolonged trip to a warmer climate—southern California, the tropics, or the luscious French Riviera. Today, there continues to be something so rejuvenating about spending time in a temperate climate—its summerlike weather keeps me constantly motivated to face any challenge that comes my way! 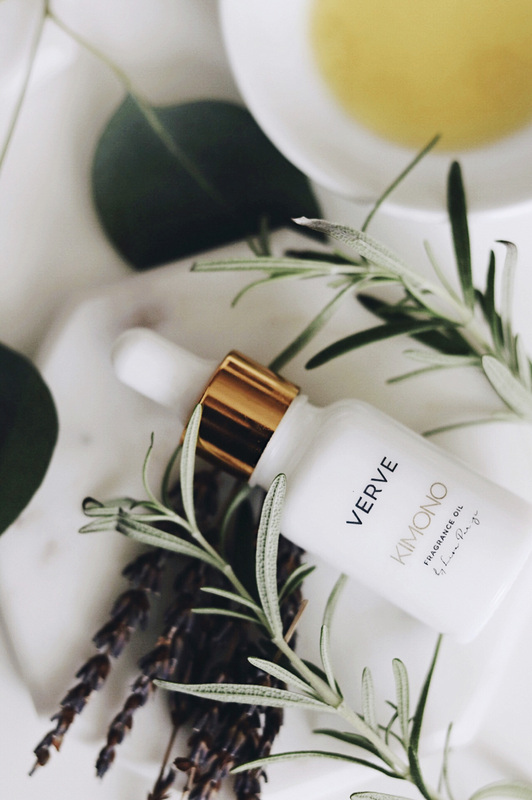 While science has shown the benefits of warmer temperatures for healing aches and supporting respiratory health, so too have warmer fragrances been shown to have these same healing attributes. For healing wounds, treating cramps, removing toxins, healing stress, and supporting respiratory health, there is nothing like the power of cypress. Combined with the antiseptic qualities, mental uplift, and overall holistic benefits of eucalyptus, plus the sweet freshness of fig, this pairing makes my St. Tropez candle a must-have for natural, quick healing. With the strike of a match, you’ll be transported to the beaches of the French Riviera and your troubles will melt away. I may be a little biased as a Swiss native, but there’s absolutely nothing like a trip to the Alps for an all-around enriching experience! Maybe it’s something about the mountain air, the gorgeous views, or the many outdoor activities available, but spending time in these natural wonders really is magical. To bring this experience to people around the globe, I created my Swiss Alps candle—essentially a “spa in a box.” With essence of peach to relieve anxiety and support nervous system health, edelweiss to promote physical health including pain reduction and digestive relief, and bellflower to stave off long-term illnesses such as cancer, heart disease, and allergies, this fragrance offers all of the health benefits you could want in one delicious scent. The hint of bellflower is even said to help with throat and voice issues, meaning that the Swiss Alps candle will literally have you singing again in no time! While my signature The Estate Collection candles will immediately please your scent glands when lit, they also offer benefits that extend far beyond your nose. 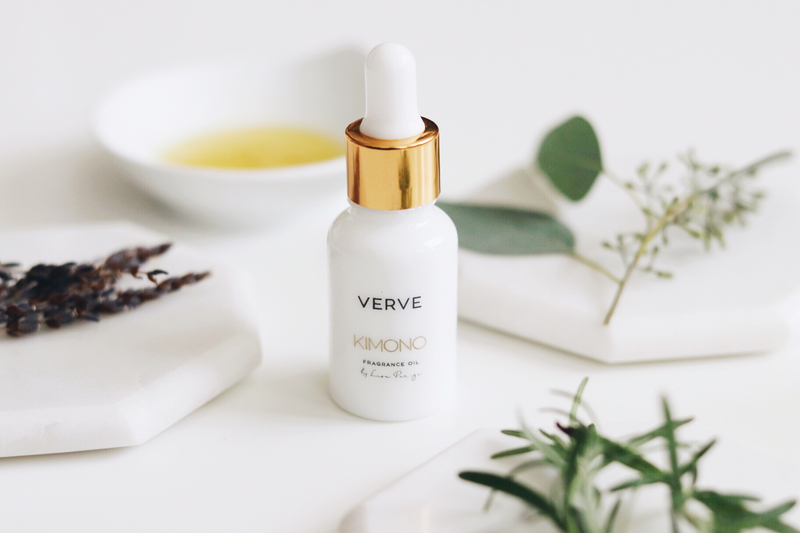 By regularly enjoying these carefully-crafted, aromatherapeutic fragrances, you’ll notice that you begin to feel more beautiful, creative, healthful, and relaxed, no matter what tasks you have before you. 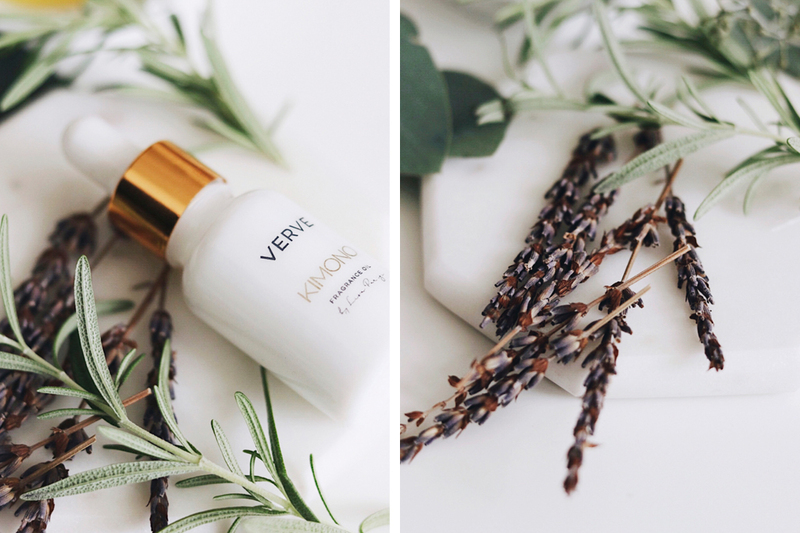 Enjoy your favorite The Estate Collection fragrance knowing that you aren’t just treating your nose, but your entire body and mind to a whole lot of goodness! 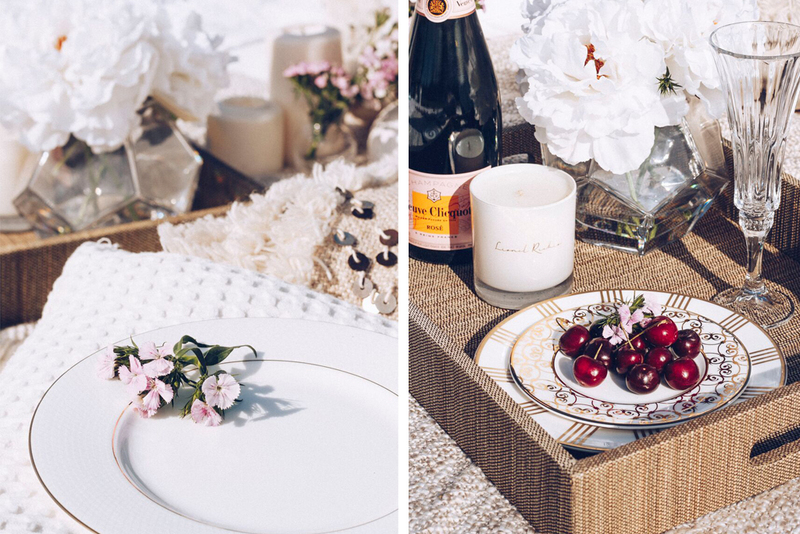 One of my favorite activities during the summer is enjoying a fabulous meal outdoors. There’s something so rustic and charming about spreading out a blanket, enjoying the sunshine, and dining with people I love. 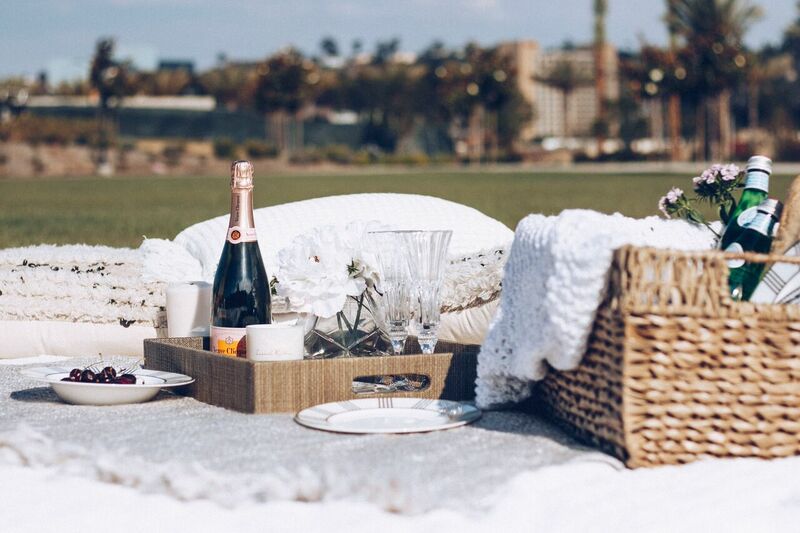 That said, enjoying a gorgeous and memorable picnic can take some planning. After all, not all color palettes work well outdoors, and some foods don’t fare well under the hot summer rays. 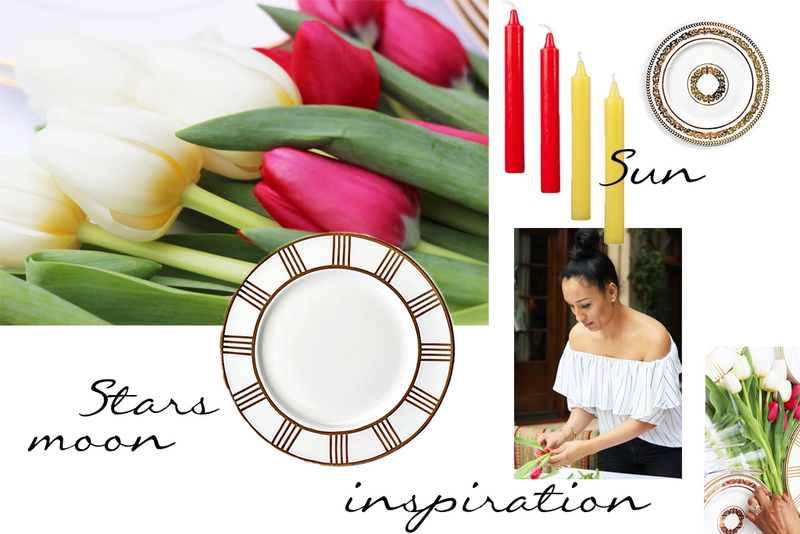 To help make it easier to throw your own park date or lawn-based dinner party, I’ve put together an overview of my own favorite “tablescape” for the summer. 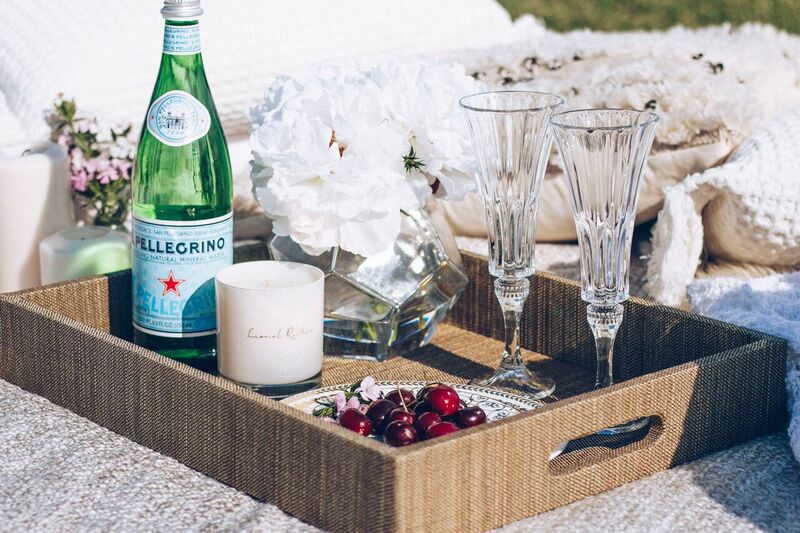 Enjoy an elegant meal outdoors with these simple but elegant summer picnic tips. 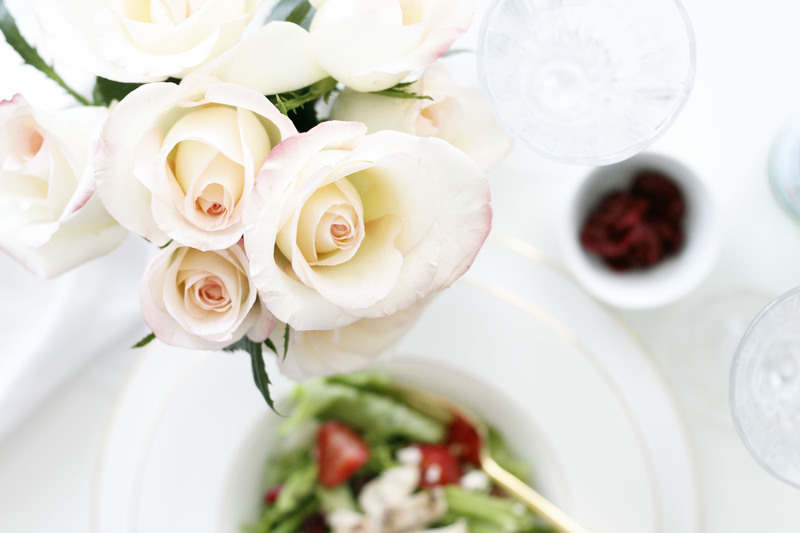 Rather than using a tablecloth as the background to the art piece that is your tablescape, the tone for your design is set by the blanket you use. So, while comfort is definitely important for a piece that you’ll sit or even lie on, you also want a blanket that contributes to your overall color scheme. For my table setting, I went with a neutral hazelnut color, complementing it with pale dogwood pillows and some bright white flourishes. Because spring color trends are still in full effect, much of my inspiration drew from Pantone’s spring 2017 fashion color report. Many of the accent items were also inspired by these trends, including the kale color of the San Pellegrino bottles, the flame label of the champagne bottle, and even the pink yarrow of the flowers. Plus, all of these colors work great against the green grass and island paradise hue of the sky! 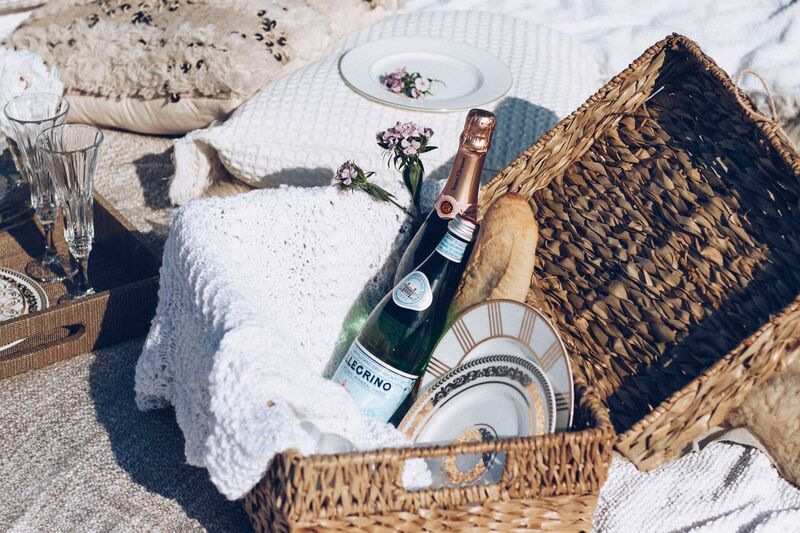 Whatever delicious cocktail or rosé you may be enjoying while lounging on the lawn, remember that it’s also important to stay hydrated in the summer heat—which means also including a few bottles of water that contribute as much to your design as your health. I love bringing in some simple glass bottles, a gorgeous pitcher, or even some sparkling water with a distinctly European flair. 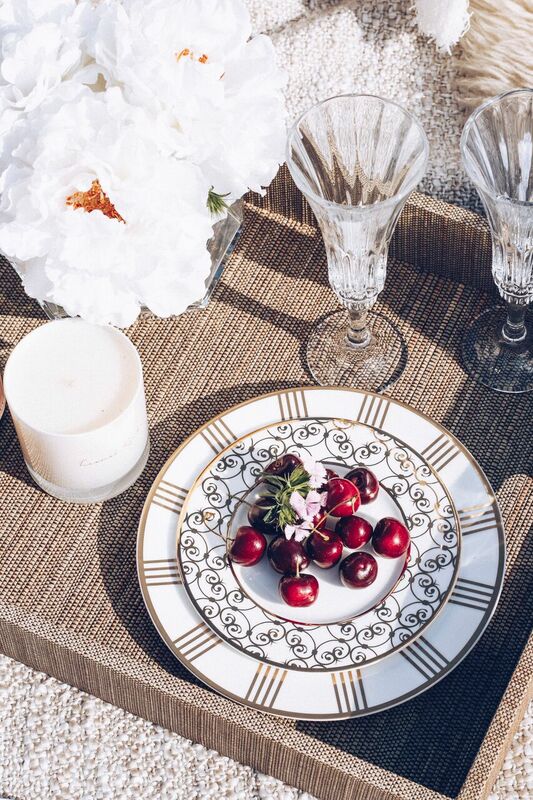 While some picnickers prefer paper or plastic plates, I prefer using my favorite chinaware from our Lionel Richie Home Collection (my dishes were from the London and Riviera lines)—they mix and match so well that it’s easy to make a fun and sophisticated pairing. Just don’t forget to pair that china with some equally gorgeous stemware, such as Manhattan champagne flutes, also from the Lionel Richie Home Collection. I love finishing my design with some deliciously natural elements, including small sprigs of flowers, a few candles from The Estate Collection, a wooden tray, and a simple wicker basket. I also brought a few crochet towels which serve both as cloth napkins and packaging protection for my china. The most important part, however, is sharing your experience with people you love. After all, there’s nothing that brings an event together like laughter, great memories, and wonderful company. We were thrilled to host an event at the always fabulous GEARYS Beverly Hills to celebrate the many milestones of the Lionel Richie Home Collection . We had such a wonderful crowd at this momentous event and are truly grateful to all of the attendees. The most captivating part was the table settings placed throughout the store highlighting the collection’s elegant international flair. 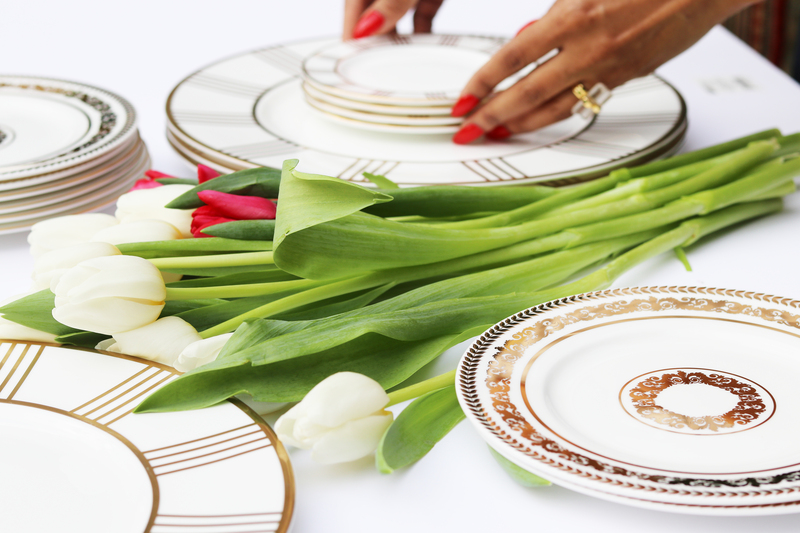 Many of the pieces from this fabulous line were on display, including the London charger, Riviera dinner plate, and Manhattan red wine glass. The tablescapes perfectly showcased the adaptable, stunning, and classic nature of the collection, which elegantly blends traditional sophistication with innovative pairings and accents to deliver stunning home décor. From sample table designs, to fresh flowers casting a subtle yet enticing fragrance, to delicious refreshments, to the gorgeous backdrop of GEARYS itself, the special evening delighted every one of the senses. It was such an honor to share this beloved brand with so many friends, old and new! To glimpse more of the festivities yourself, check out the video below. And if you’re an L.A. local, don’t miss the opportunity to experience the collection in person at GEARYS! With the summer heat beating down, it can be hard not to give in to those cravings for a sweet icy treat like fresh-made ice cream. The good news is, with a sweet summer salad like this, you can satisfy your cravings without the added calories! One of my go-to recipes that is absolutely perfect for the hot weather and a healthy lifestyle is this perfect and super easy-to-make summer salad. 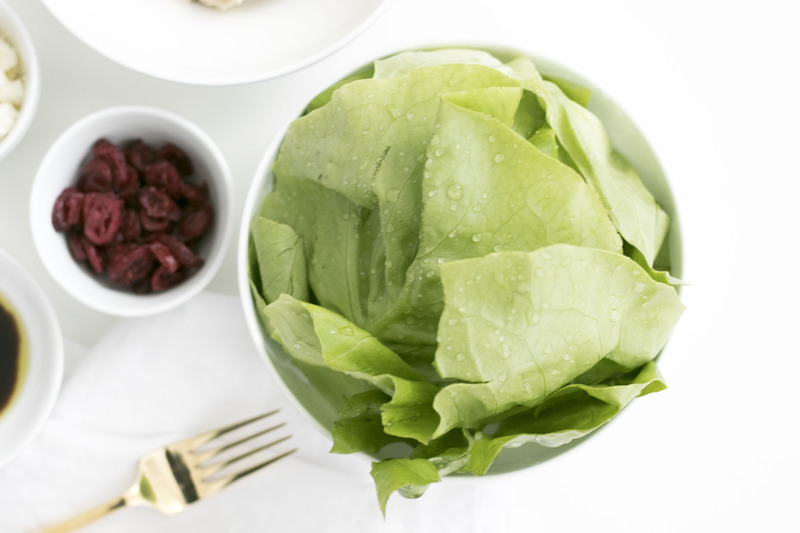 The strawberries and dried cranberries make it taste sweet without adding too much sugar, while the cool butter lettuce and homemade balsamic vinaigrette offer a chill that feels fabulous after a day of swimming or sunbathing. Add some grilled chicken for a little protein, and you’ve got the perfect summer lunch! The Perfect Salad to Share! If you’re bringing this salad to share with friends, I recommend slicing the strawberries and goat cheese ahead of time and packing them in separate Tupperware containers along with the dried cranberries and chicken. Leave the vinaigrette on the side until the last moment, in a salad dressing shaker if you have one. 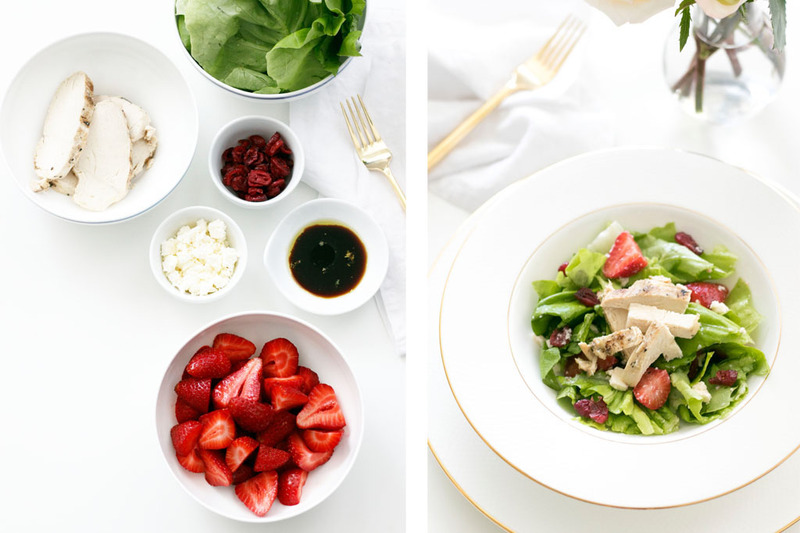 When you arrive at your event, simply pile on the strawberries, goat cheese, chicken, and cranberries before mixing, adding the vinaigrette, and mixing again. Waiting to prep until just before you dig in ensures that none of the ingredients get too soggy and the salad stays perfectly fresh for you and your companions. There are so many possible variations for this salad, so I’d love to hear what you come up with! What are your favorite salads to serve (and eat!) during the hotter months? Share in the comments below. And stay cool! A home away from home, Hong Kong is one of my favorite places to spend a few days. Whenever I get the chance to enjoy a layover here, I take the opportunity! I feel like it would take a lifetime to see all that this beautiful region has to offer. 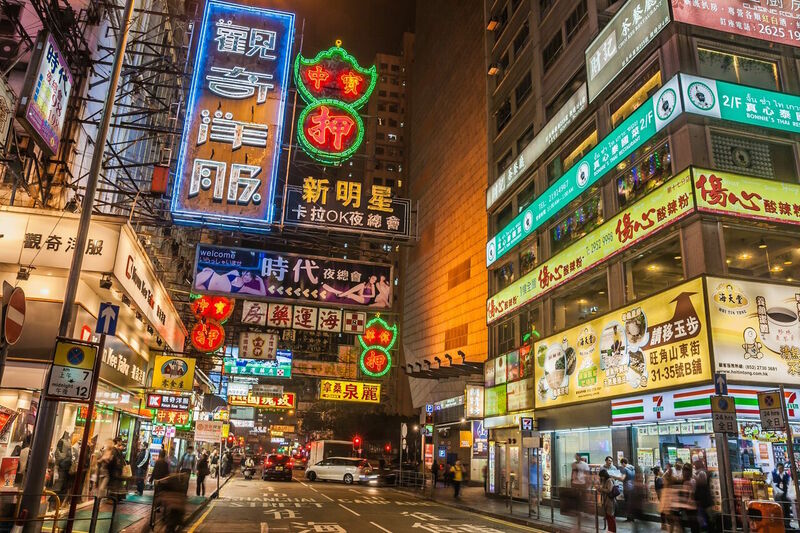 Given the short amount of time you have in Hong Kong, I recommend staying in a hotel as close to the city center as possible. Some of my absolute favorites in terms of luxury and service include the Four Seasons and the Mandarin Oriental. 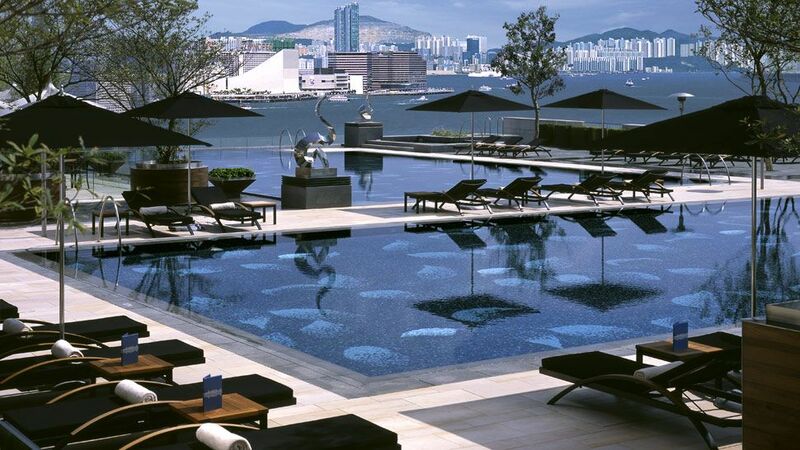 While the Four Seasons boasts a well-earned international reputation, an amazing view of Victoria Harbor, and spa services to die for, the Mandarin Oriental offers a more local brand of sophistication. As Mandarin Oriental’s flagship location, it features a world-class spa and a fabulous view of the downtown skyscrapers. Whichever hotel I stay in, I love to indulge in a massage to ease the stresses of travel before enjoying a healthy breakfast to start my day off reinvigorated. Don’t let the name fool you! Iconic Upper Lascar Row, better known as Cat Street, is actually a shopping district that specializes in antiques of all kinds, from the kitsch to the classic. If you happen to be a lover of antiques, you may find something as unique as a Qing vase or Ming furniture. After all, this shopping neighborhood has been in existence for 100 years, and some amazing items have yet to sell! 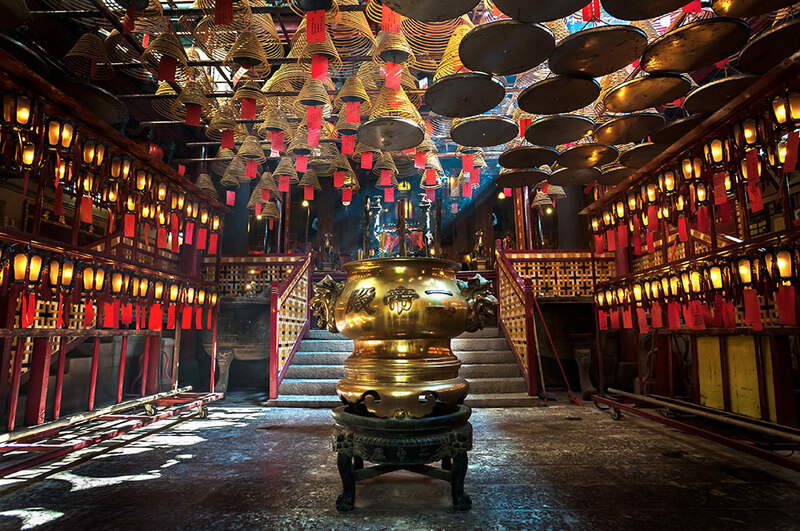 At the end of the street, simply turn right onto Hollywood Road to discovery the majestic Man Mo Temple, created as a tribute to Man, the god of literature, and Mo, the god of martial arts. 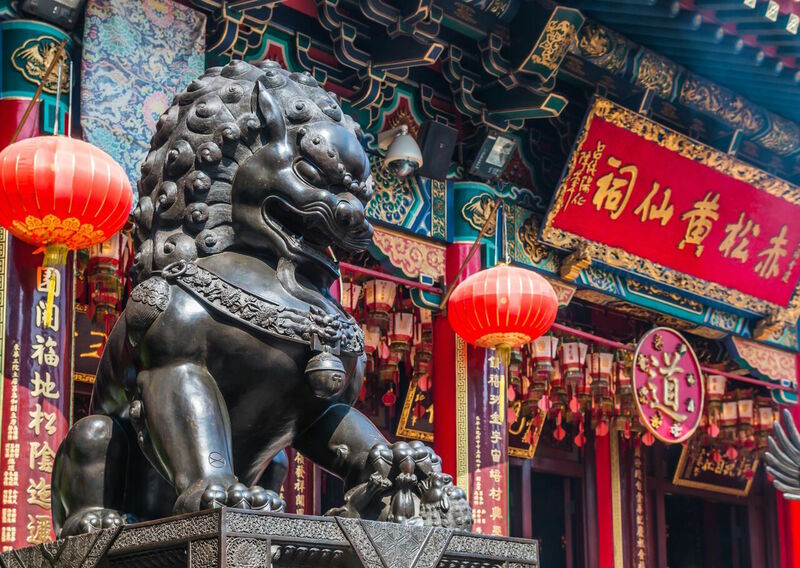 While the exterior complex looks as urbanized as the rest of the city, the temple itself features a breathtaking design dating back to the mid-19th century. Stop in at Gagosian to take in some amazing contemporary art, including works by such innovators as Urs Fischer, Howard Hodgkin, Dan Flavin, Donald Judd, and Walter De Mari. With galleries all over the world, Gagosian has become a well-known name in the visual arts, but this Hong Kong-based location offers a delicious glimpse into local flavor with many artists inspired by regional events and locales. Just across the street is the fabulous Hanart TZ Gallery, founded by Hong Kong native Tsong-zung “Johnson” Chang. With an Asia-specific art practice dating back decades, Chang’s eye for the visionary and breathtaking ensures a gallery experience completely unique to Hong Kong. 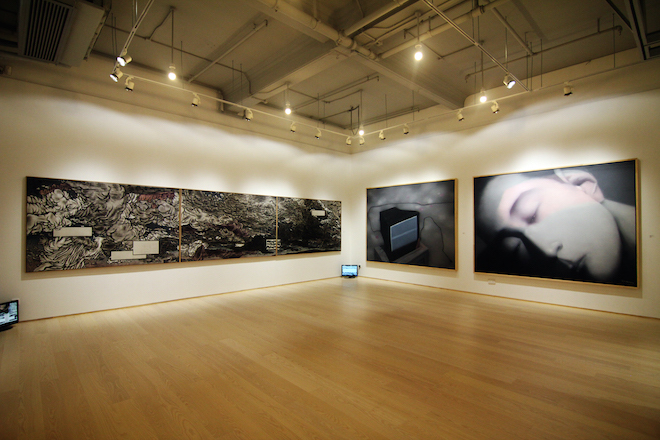 Past exhibitions have included works by Luis Chan, Chimmedorj, Chen Beixin, and Xu Longsen. For a visual experience almost as gorgeous as the pieces at Hanart and Gagosian galleries, enjoy a delectable dinner at the exquisite SEVVA. 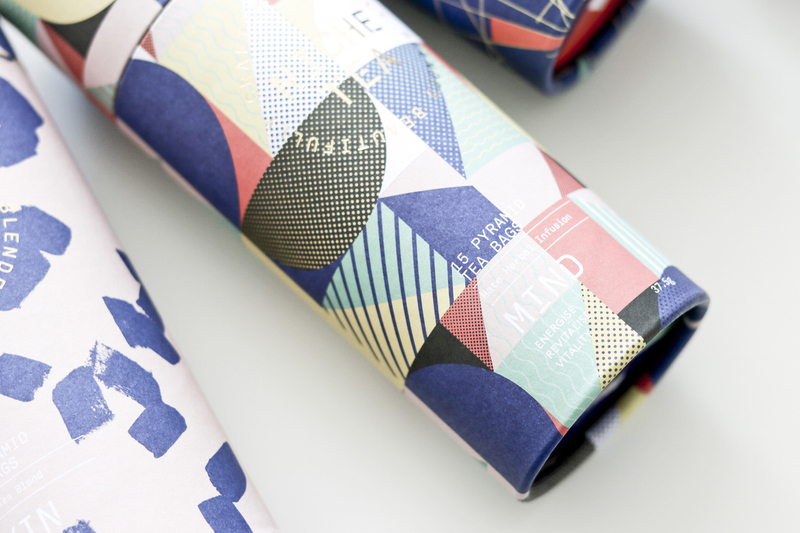 Each of their meals is a work of art in itself, with a beautiful taste experience to match. Plus, after all that walking, you’ll have earned one of their signature caramel crunch cakes! For breakfast, brunch, or lunch, head to the nearby China Tang for sumptuous Chinese cuisine in an elegant atmosphere. 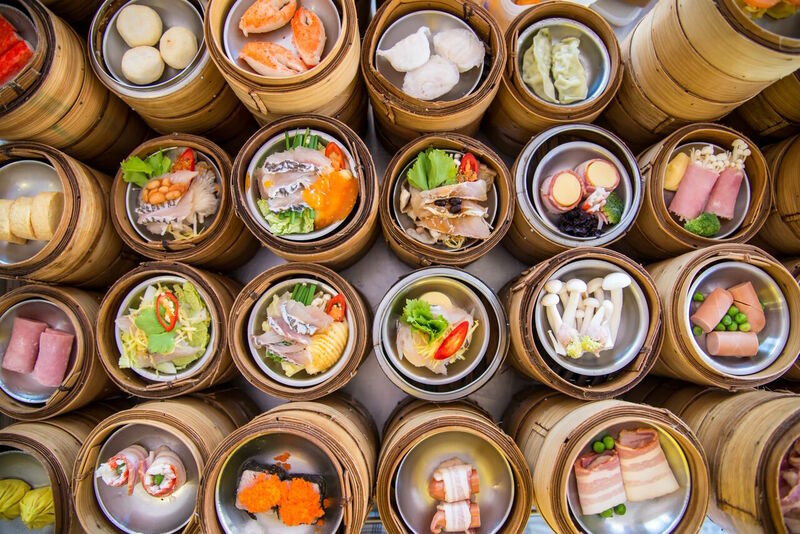 For those of us who just want to sample every item on the menu, I highly recommend an early afternoon meal of dim sum—a series of bite-sized portions offering a whole array of delicacies. For a dinner gathering with friends, or just some late-night drinks, head to Cipriani Hong Kong, the city’s answer to innovative Italian food and cocktails. Be sure to arrive with an empty stomach to savor every delicious bite of their huge multi-course meals. Hong Kong is one of my favorite cities in the world. It seems like every place I visit in the region boasts a gorgeous mixture of natural beauty, urbanity, and authentic Chinese culture. 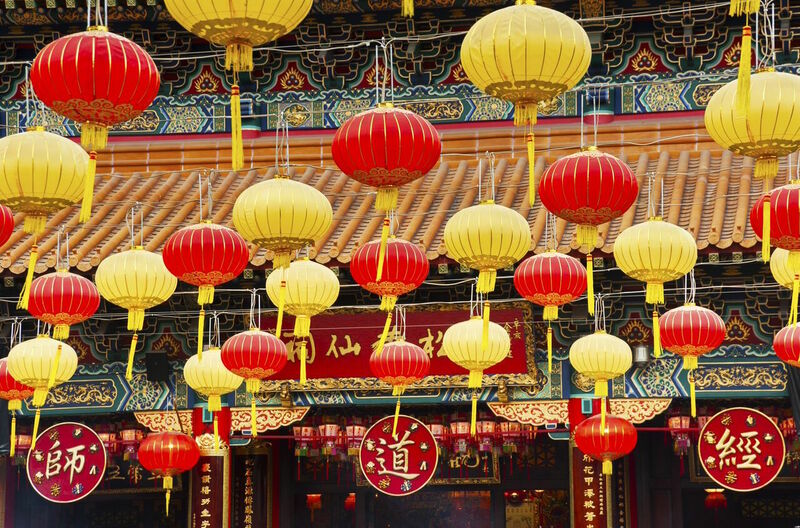 For example, the Yuen Po Street Bird Garden allows visitors willing to venture a bit farther north the opportunity to interact with exotic birds in a classic Chinese garden setting, all within the atmosphere of a busy shopping area. 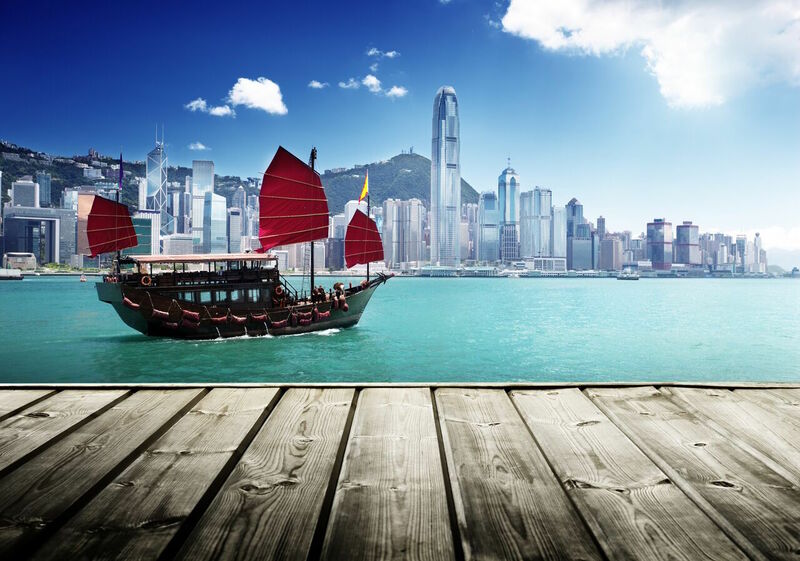 With 48 hours, you have just enough time to revel in the wonders of Hong Kong, the Pearl of the Orient. Let me know about your adventures!